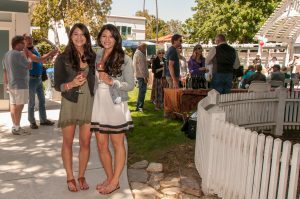 Flavor of SLO, a community event featuring tastings of local restaurants, wineries, and breweries, is returning on Saturday, May 6th from 1:00pm – 4:00pm in Downtown San Luis Obispo. 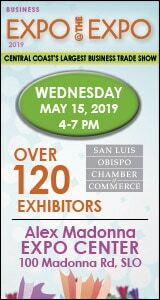 Dozens of Central Coast businesses will come together on the grassy lawns of the Jack House & Gardens to sample some of their finest food and drink offerings to attendees. In addition to the tastings, the event will feature live music by Rio Salinas featuring Louie Ortega. Tickets can be purchased at www.flavorofslo.com, and are $45 presale and $50 at the door. A limited number of student presale tickets are available for $35 each. Guests will sample a wide variety of local cuisine from Black Ty Brewing Company, Bodega De Edgar, Broken Earth Winery, Central Coast Brewing, Creeky Tiki, Graveyard Vineyards, Figueroa Mountain, Lone Madrone / Bristols Cider, ManRock Brewing Co, Metro Brewing CO, Opolo, Tahoe Joe’s, Tap It Brewing, Tin City Cider, We Olive, and Woodstock’s Pizza. Additional participating vendors will be announced as the event approaches. Flavor of SLO is a fundraiser for the United Way of San Luis Obispo County and organized by the Rotaract Club of San Luis Obispo, a community based service organization for Central Coast 18-30 year old young professionals. “We are so excited to partner with United Way for the third time for this year’s Flavor of SLO event. We feel that our values closely align with United Way’s, and we look forward to continuing this partnership in the future,” stated Julia Cuprys, 2017 Flavor of SLO Event chair. Flavor of SLO is sponsored by the Hicks Pension Services, Wacker Wealth Partners, Left Coast T-Shirt Company, Heritage Oaks Bank, Central Coast Printing, KSBY, The Wallace Group, Judy Kambestad in honor of Katchy Andrews, The Mortgage House, and Madonna Inn. 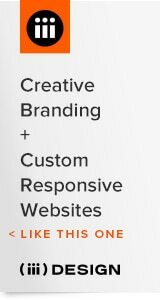 Additional sponsorship opportunities are still available. For more information, or to purchase admission tickets, please visit www.flavorofslo.com or email the 2017 event coordinators at flavorofslo@gmail.com. For more information about the United Way of San Luis Obispo County, visit www.unitedwayslo.org or call (805) 5411234.